Living debt free and not overextending yourself financially is a great goal — however, not all debt is bad debt. Living without a credit history can be detrimental to achieving future goals such as buying a car, purchasing a home, or getting a job. 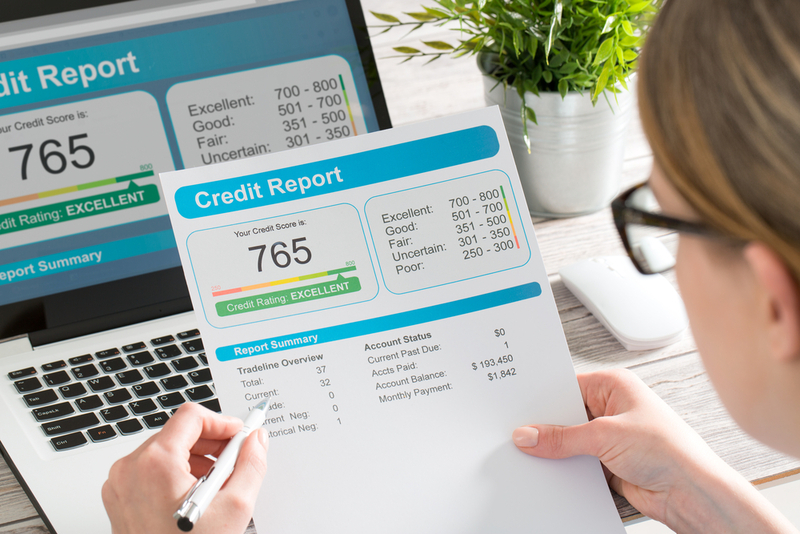 Your credit report is not just a record of your credit cards and loans, it is a snapshot of your creditworthiness to potential lenders, employers, and landlords. Without a credit history, you may be required to pay higher premiums or deposits, or worse, you may be denied altogether. It is important to establish a credit history and good spending practices now in order to avoid higher premiums or insurance rates in the future, thus saving you money. As you build a solid history of spending and repayment, you will build a solid reputation for financial responsibility. Your credit history is an important indicator of your trustworthiness to a variety of lenders. The most popular are often credit card companies and retail stores who use your credit history to determine your approval and rates for lines of credit or loans. Likewise, banks also check your credit before approving any auto loans or home mortgages. However, banks and credit card companies are not the only organizations checking your credit score. Insurance companies check credit to determine premiums. Landlords often check credit before approving a lease or to determine deposits. 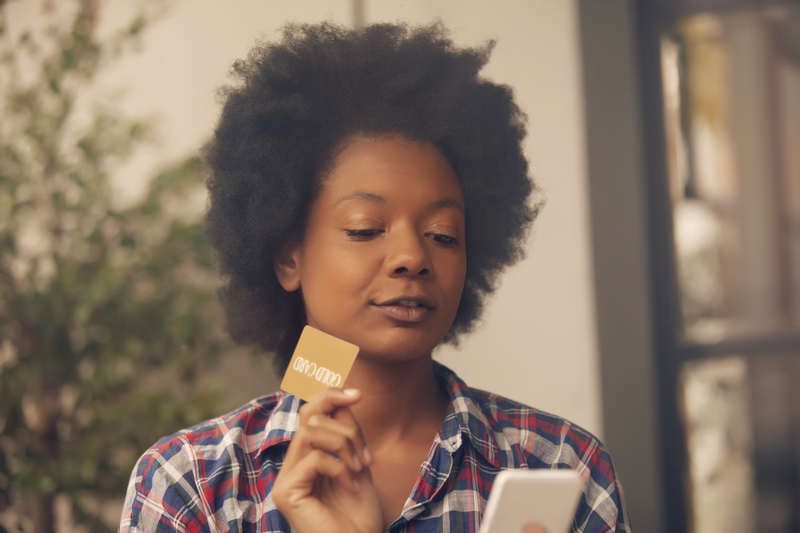 Service providers like electric companies, water companies, or cell phone providers may also check credit to determine whether or not to require a deposit. 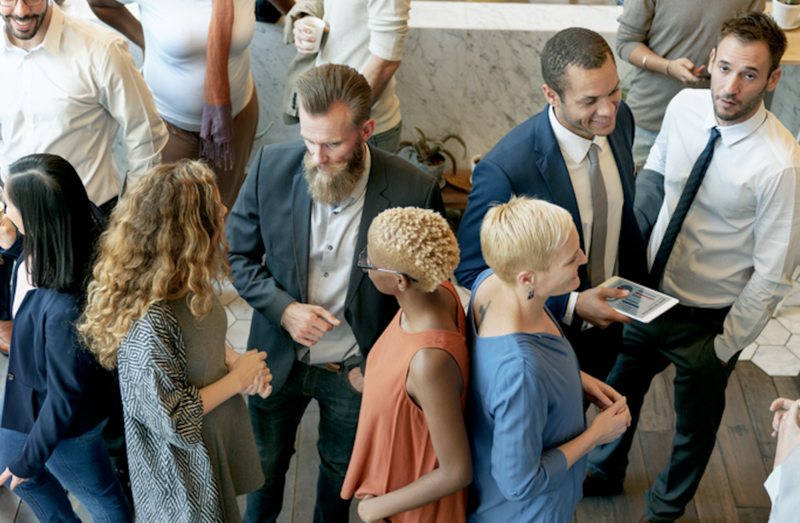 Even employers are checking credit these days — especially in occupations that require handling money — to determine financial trustworthiness. Unfortunately, when trying to establish your credit, it can often feel impossible and a bit like a catch-22. In order to be approved for a credit card, companies first want to see that you’re trustworthy. However, you need a credit card (or line of credit) to be able to prove yourself. So how can I get credit if I have no credit? If credit card companies and banks need your credit history to give you credit, is it even possible for someone with no credit history to get credit? YES! There are a couple options for someone with no or little credit to consider. Each option has various pros and cons, so it’s important to look for the option that best fits your needs. And remember, building credit takes time and perseverance. There is no quick way to build new credit or repair credit that has been damaged. It’s important to establish and maintain healthy financial habits like making on-time payments and not overspending or creating too much debt. So you want to know how to get credit? Here are a few options. These loans are lesser known but can offer the same credit building advantages as a term loan such as an auto loan or a credit line such as a credit card. In the past, credit builder loans were typically offered through credit unions or small, local banks and required a large initial deposit. Today, Self Lender is changing the game. Our credit builder loans require no up-front deposit and allow you to apply online and receive an approval decision in minutes. With Self Lender’s credit builder loans, there is also no need to create a separate bank account, thus making it much easier to get credit. How do Self Lender’s credit builder loans work? Our credit builder loans are secured loans, however, they are not secured with collateral from the borrower (see secured loan below). Instead, the loan is placed into an FDIC-insured CD account under the borrower’s name. The borrower then makes monthly payments toward the loan over a 12-month period. At the end of the loan term, the CD account unlocks and the borrower receives the funds plus interest on the CD. Self Lender reports each payment to all three credit bureaus every month. Self Lender’s credit builder loans do not require a deposit or a credit inquiry. Instead, we use the borrower’s overall banking history to determine eligibility. Credit builder loans generally offer lower interest rates than traditional loans for consumers and allow the borrower to save money as they establish credit. These loans are also a safer alternative to credit cards as borrowers are unable to increase their credit limit and are unable to spend the CD funds before paying it off. However, if you’re looking for immediate cash, this loan is not for you. Instead, the credit builder loan is designed to do exactly that, build credit. If you’re looking to build or establish your credit history, a credit builder loan may be a great option. 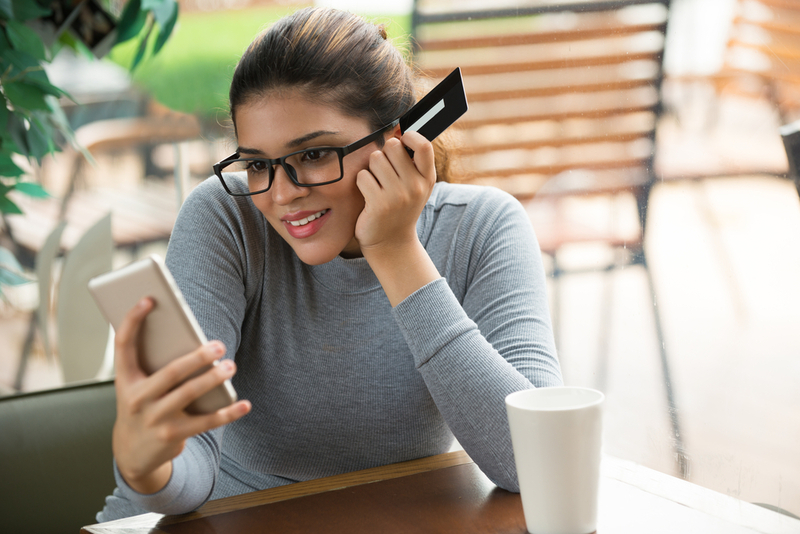 A secured credit card works similarly to a regular credit card: there is a maximum credit limit, you may spend up to that limit, and you make monthly payments. However, unlike a regular credit card, secured credit cards require an upfront deposit. When applying for a regular credit card, lenders use a borrower’s credit history to determine approval and interest rates. Secured cards, on the other hand, are designed for people who lack credit history and use the initial deposit to mitigate potential risks. The advantage to secured credit cards is immediate access to funds without the need for a credit check. You can also use the funds as needed and carry a balance from one month to the next. The disadvantage is that a cash deposit is required and interest rates are generally very high (often above 20%). Your credit limit is dependent on your deposit amount and credit history. Those looking to get credit for the first time may have a credit limit equal to the deposit. If you have extra funds available — usually $200 and up — then a secured credit card may be worth looking into. A secured loan is money you borrow that is secured against an asset you own. These loans require a deposit and/or some sort of collateral, such as your car or home, to be approved. These pieces of collateral offer assurance to banks that you will repay the loan.However, it’s important to understand how these loans work, as failure to repay could lead to the bank seizing your assets. Secured loans are typically used for large-sum loans and generally offer lower interest rates and high limits depending on the collateral. The disadvantage is that the amount is not flexible from month to month like the secured credit card. The loan will offer one amount, and you will repay this amount over a set period of time. If you know how much you need to borrow and have a source of collateral that the lending bank approves, a secured loan may be a decent option. Another good way to get credit is to become an authorized user on someone else’s credit card. Whether this is a parent or spouse, it should be a mutual agreement with open expectations. You should always abide by the expectations given to you by the card owner and should view yourself as a guest in their credit house. Respect the credit and use it as you are allowed. Financial stress and misuse can cause major relationship tension, and misuse of someone else’s card, even if you are an authorized user, will hurt the primary account holder’s credit, as well as your own. But more devastating, it could destroy a relationship. If someone allows you to become an authorized user, look at it as a gift. Treat it with respect. Use it sparingly and only for purchases the owner approves. If you don’t know what is expected or how much you are allowed to spend, ask. The owner of the card is placing a huge amount of trust in you, so do whatever you can to keep and build that trust.